alwclan.net • View topic - CW? Read it before! 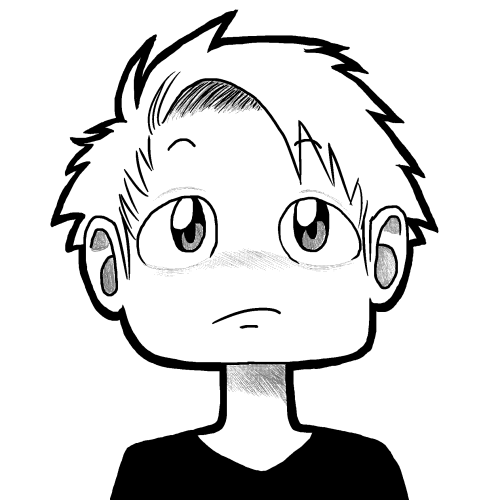 Re: CW? Read it before! and 7 months later AqueKoQ gets a reply.. lol? 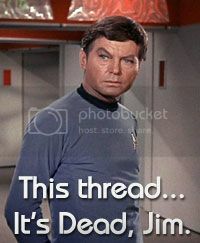 Why resurrect a dead thread jim?